At Devon Partners, we focus on addressing our client needs and adding value by providing access to a high level of service from beginning to end. 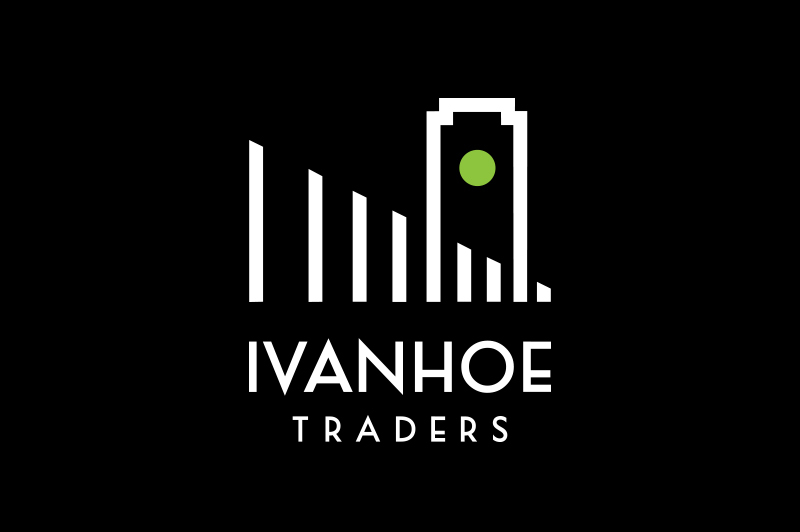 We have strong ethical principles and put the interests of our clients above all else. 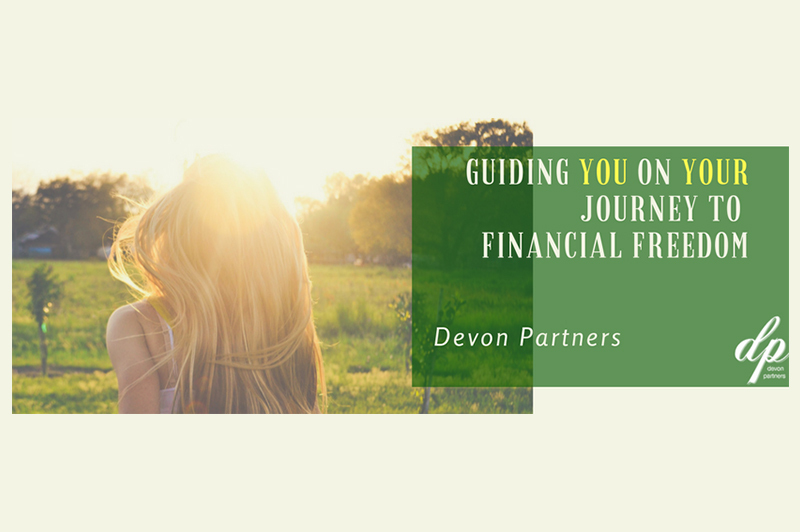 With Devon Partners you will access financial planning solutions that will benefit you at every stage of your life journey. 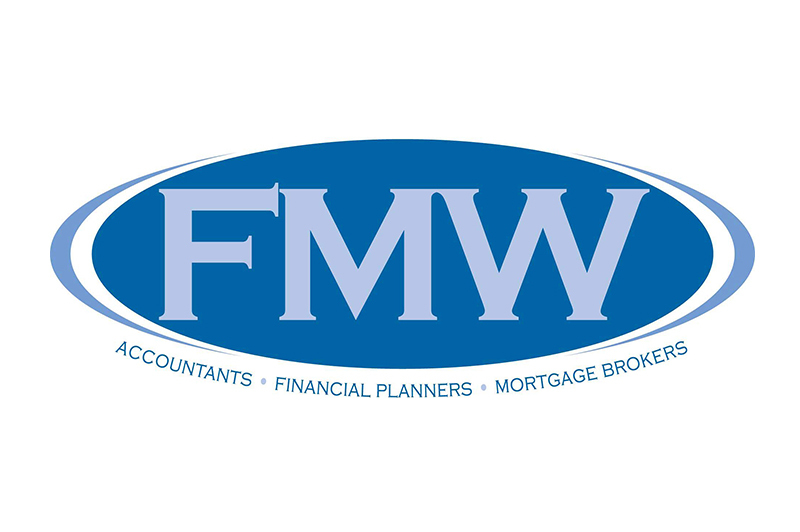 From traditional superannuation, life insurance and retirement planning, to innovative digital solutions that make day to day budgeting simple and stress free.